Product prices and availability are accurate as of 2019-04-25 13:24:34 UTC and are subject to change. Any price and availability information displayed on http://www.amazon.co.uk/ at the time of purchase will apply to the purchase of this product. 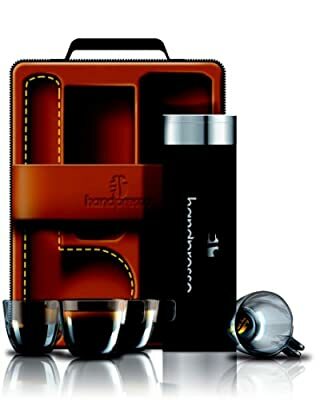 Handpresso Outdoor Case A perfect compliment for those with already have the Handpresso Wild ESE or Handpresso Domepod Handpresso outdoor case for those who already have the small espresso machine. 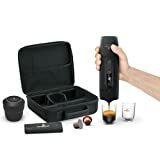 The outdoor case, a beautiful bag containing the thermo-insulated bottle and 4 unbreakable cups, enables you to place the Handpresso Wild ESE or the Handpresso Domepod and bring it all along wherever you go.